For Sunday of ROSA I made a challenging pilgrimage along with another couple of photographers to the spoon drain at the start of the 8 Ways stage, SS9. It was a very difficult section of road that competitors either treated very gently or right on the edge. There were a few close calls and the odd roo hopping around the place to spice things up. Other images come from Mt Pleasant service, SS14 Mt Crawford 2 and the podium presentation. 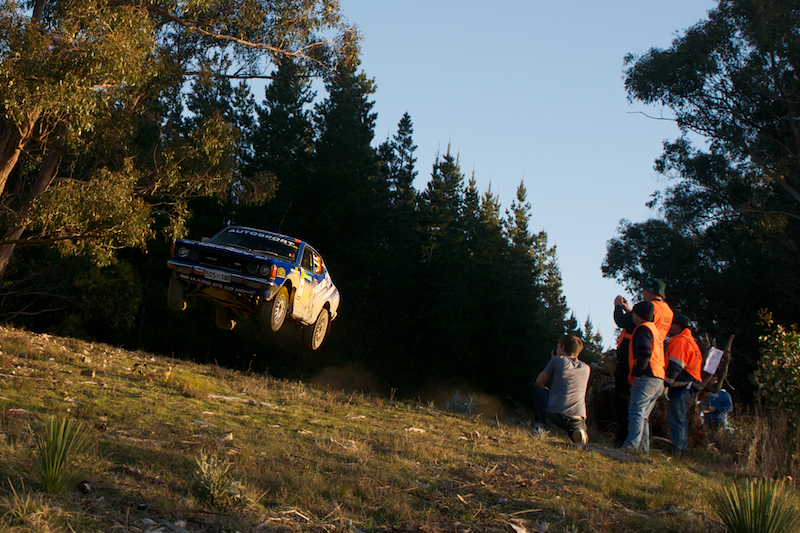 I was really looking forward to getting out for RallySA, and it didn’t disappoint. The weather was fine, the early starts meant I had the true privilege of witnessing a spectacular sunrise from a deserted country road in the Barossa Valley and driving the dirt roads to get to the stages was a joy. 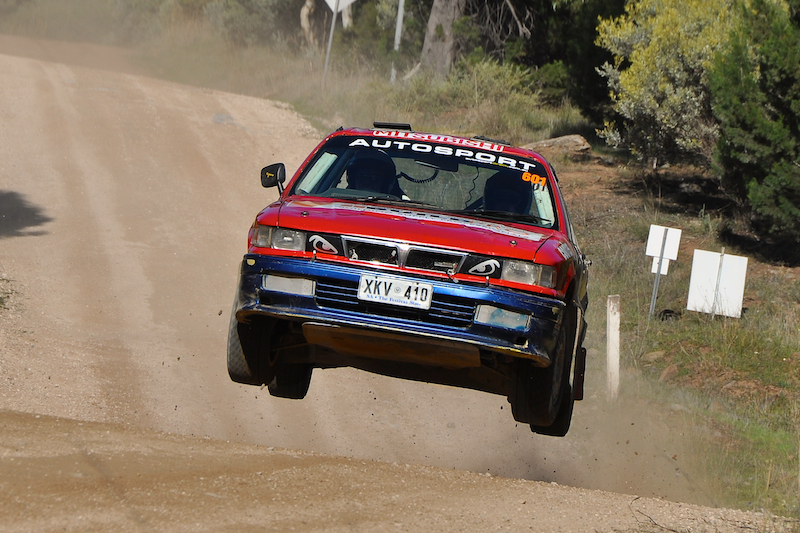 Saturdays photos come from SS1 Tweeden 1, SS5 Mawsons Row and SS8 Mt Crawford 1.